Pakistan aren't playing enough international cricket, but the annual Pakistan Super League is right round the corner and this year, the league has an additional team - the Multan Sultans. With the additional team, new and exciting players combined with the Pakistan and International stars, this year's PSL promises to be bigger and better than the two previous editions. Here is everything you need to know about the teams participating in PSL 2018. This 22 year old Barbados born English cricketer was recently picked up for over a million dollars by Rajasthan Royals for the IPL. He has no international experience but his domestic cricket exploits have been doing the rounds of the cricketing circles. 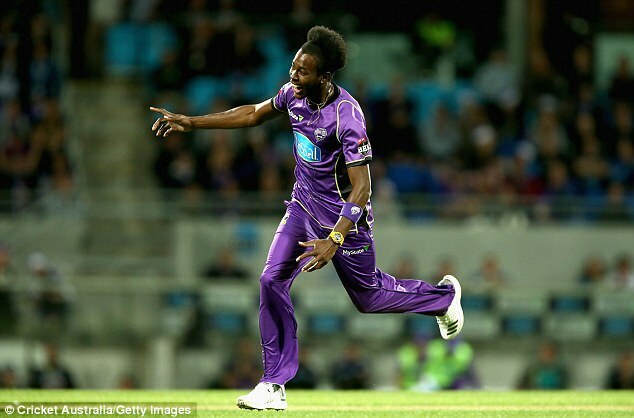 He consistently clocks at over 90mph, he was the highest wicket taker in division two country cricket in 2017, and he had all the batsmen jumping around in the Big Bash League where he was the second highest wicket taker with 16 wickets in 12 games. He is a valuable pick for Quetta Gladiators and has the potential to rip through batting line ups in the upcoming PSL. 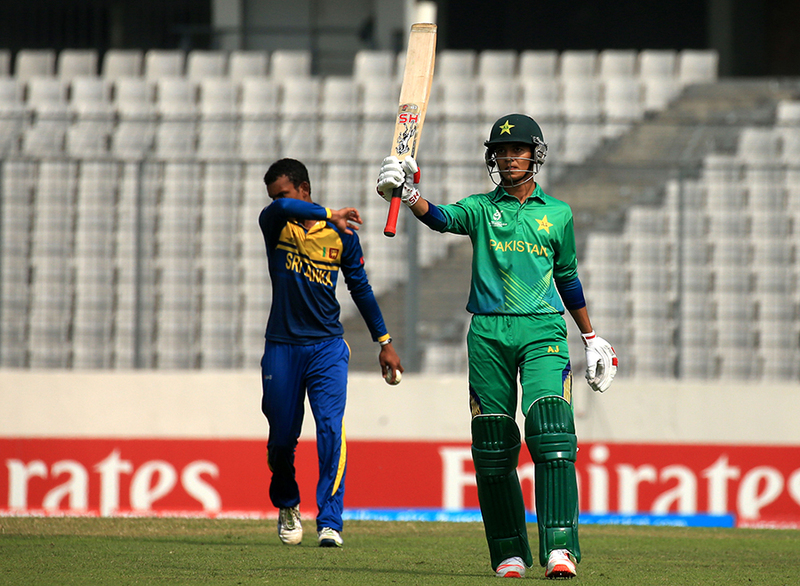 This 20-year old allrounder from Karachi shone for Pakistan in the U19 World Cup in 2016, where he was among the leading run scorers and wicket takers in the tournament. In U19 World Cup he scored 293 runs at an average of 98 and a strike rate of 96; and he picked up 11 wickets at an average of 15. In domestic cricket since then, he has not flourished just as yet, but the PSL provides him the perfect stage to show the world his talent with both bat and ball. He is only 17 and is already making waves in the cricket world. 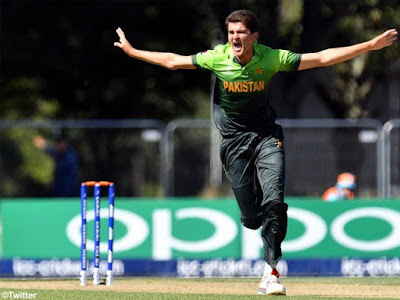 Standing tall at 6'6 and hailing from the same region as Shahid Afridi, this Afridi bowls at 150kph+ and recently had the world notice him in the U19 World Cup where he picked up 11 wickets at an average of 14. 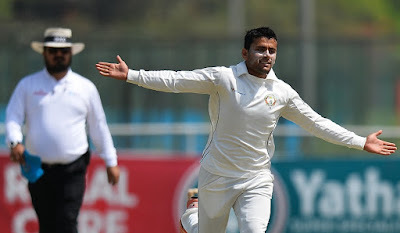 He has played only 2 first class matches and his his debut first class match for KRL he rocked Rawal Pindi with a haul of 8-39, which immediately brought him to the forefront of the emerging fast bowlers in Pakistan's domestic circuit. The PSL is the perfect platform for Shaheen to showcase his talent with the ball to the world. With one season of domestic cricket behind him, this 21 year old from the Northern Areas of Pakistan has rapidly made a reputation of being a hard hitting opening batsman. In 17 List A games for Peshawar he has hit 831 runs at an average of 49 and a strike rate of 88. In 9 T20 matches he averages 46 and has a strike rate of 111, which makes him an ideal batsman for the PSL. 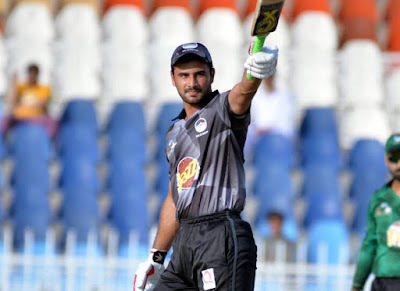 He could be key at the top of the order for Islamabad United and a decent run in the PSL may give him the chance to partner with Fakhar Zaman in international cricket. He is only 19 and this past year has been his breakthrough year in First Class cricket. In only 13 matches, he has picked up 62 wickets at an average of 15 and a strike rate of 30. He was part of Pakistan's U19 squad for the World Cup in 2016, where he did not shine as expected; however since then he has developed rapidly and has been taking big strides in Pakistan's first class circuit. This 19 year old left arm chinaman bowler from Afghanistan has been rocking it in the domestic circuit. Batsmen have been unable to pick him and he has been able to pick up a heap of wickets in all forms of the game. He has a tally of 31 wickets in 6 first class matches, 12 wickets in 5 List A matches, and 15 wickets in 8 T20 matches. He has a sub-20 average in all forms of the game and can prove to be a wildcard for the Multan Sultans.